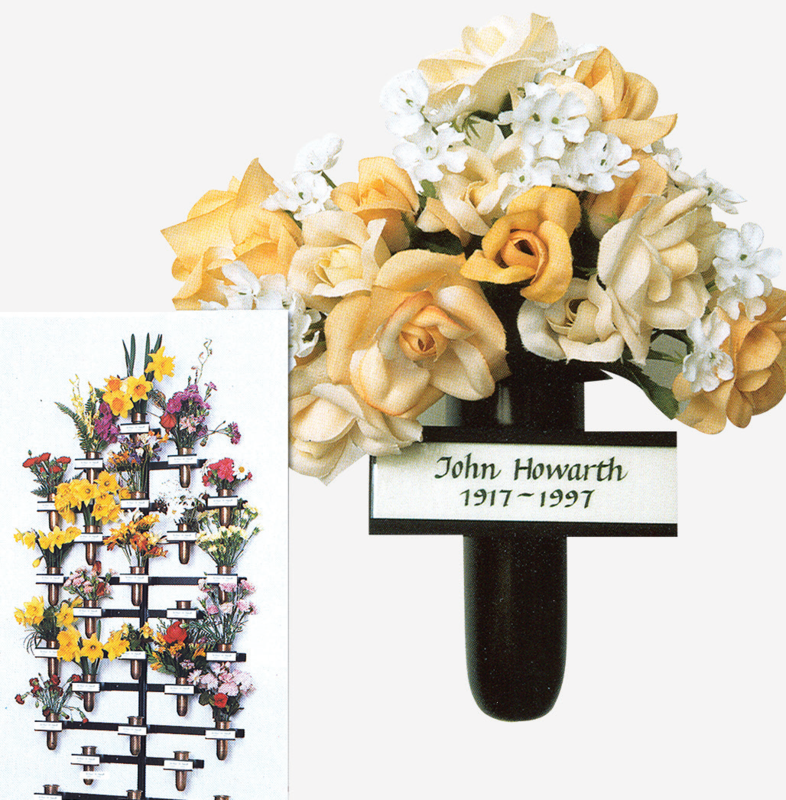 A time honoured memorial to loved ones, you can choose a stand for a fresh display, a seasonal basket/trough or a posy holder ready for your silk flowers. 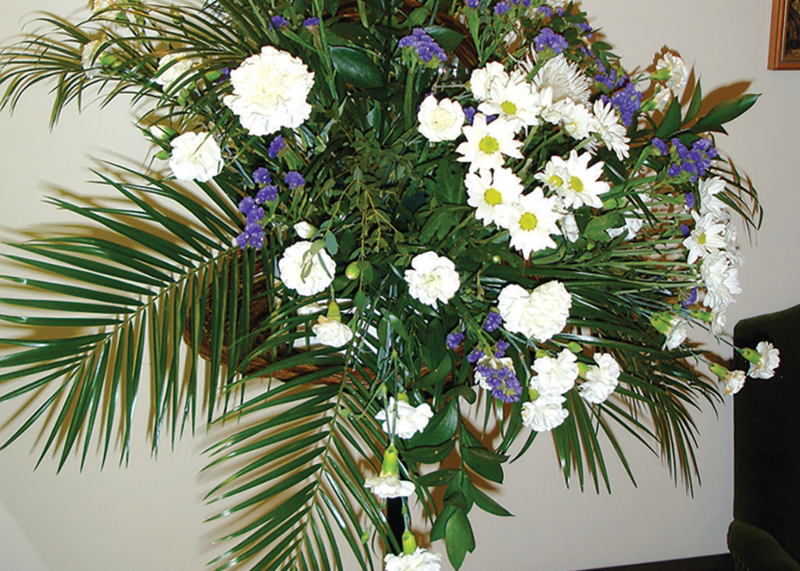 This allows you to display your own flowers, on a day that is special to you. A popular option so you are advised to book early for Easter and Christmas. Please call me to take payment using a debit or credit card. Payments cannot be taken after 3.30pm. 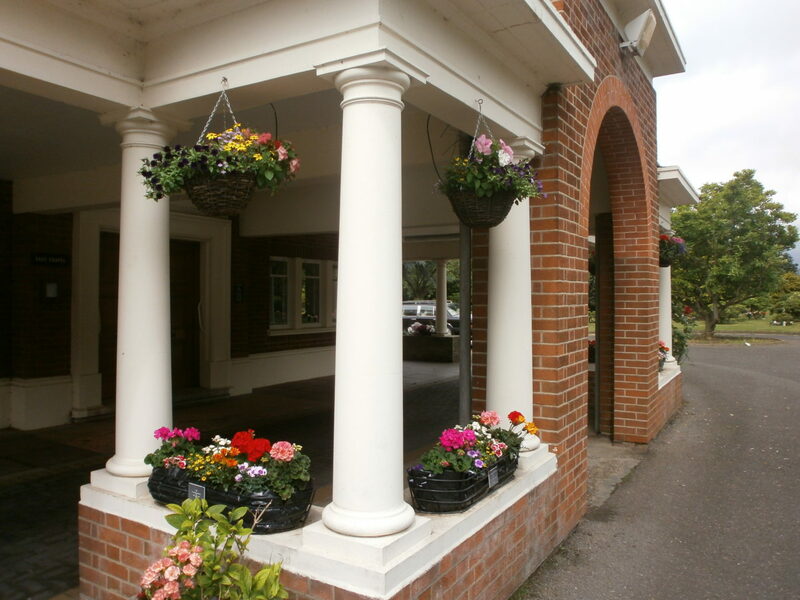 Remains of your loved one can be laid to rest in a lawn area as near as possible to the location of the memorial or you may choose a preferred area of the Gardens of Remembrance. Located in the shelter of selected summer houses. Additional memorabilia will not be permitted in the Summer House either on or at the foot of the wall. Any unauthorised items will be removed.